So I was reading a blog post on Mashable titled “How to Deal With Email Overload” looking to see what other esteemed productivity gurus had to say about the ultimate problem we have with email – we simply get too damn much of it. It was an awesome post and reassuring to see that a lot of what we preach here on the Mailbird blog regarding email productivity sync up with the suggestions in this Mashable blog post. This was written by Ari Meisel. Ari Meisel is co-founder at Leverage, where he works on making every task in life and business more efficient. Ari was diagnosed with Crohnes disease, which inspired him to develop a system of productivity so he could beat the disease and also live life to the fullest. This helped him not only fight and overcome the disease, but also to discover new ways to be more productive and live life. One of these things include how to manage email. Ari is a true “Productivity Seeker”, much like many of our Mailbird users. I decided I needed to talk to Ari. 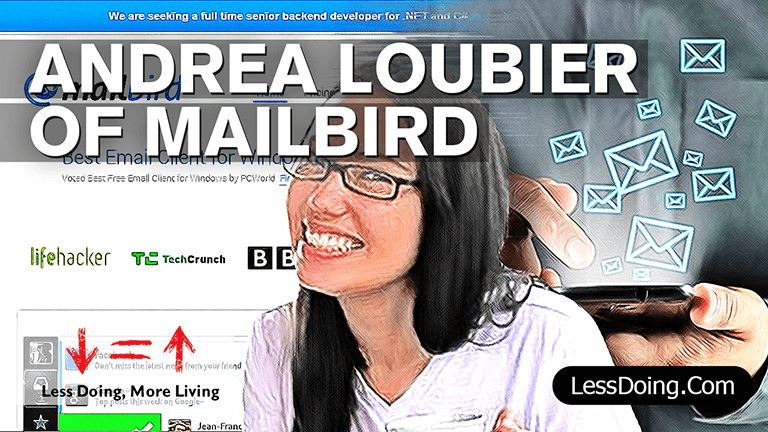 In episode #102 of the Less Doing, More Living podcast, Ari sits down for a conversation with budding entrepreneur Andrea Loubier, CEO of Mailbird to discuss the impressive growth of the successful PC-based email client, as well as the perks and pitfalls of email in general. Start the podcast at 22:05 for the interview opening. Just click the image below. Tell us what you think in the comments below. 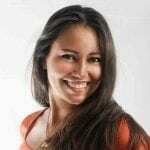 What is your biggest email pitfall and how can Mailbird help you overcome it? We look forward to providing email innovation to you with Mailbird 2.0 launching in the first quarter of 2015. Get ready!